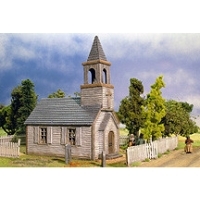 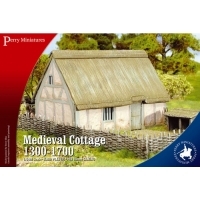 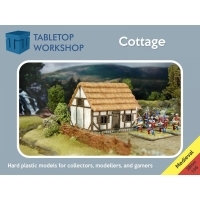 This new plastic kit enables you to build a medieval, thatched, cruck frame Me.. 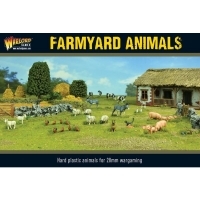 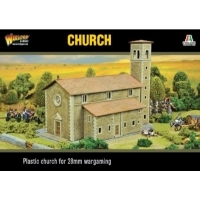 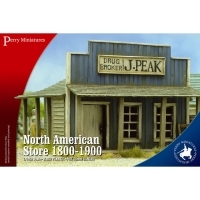 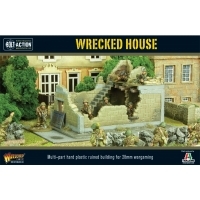 The large boxed set containing plastic, resin, MDF and metal kits. 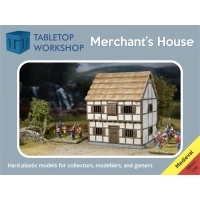 - A new ver.. 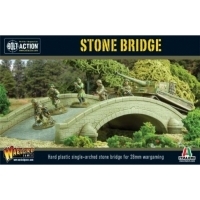 Die Box enthält 1 GeländestückDiese Steinbrücke ist leicht zu bauen und bietet..
Blister pack containing four large metal animals - To add flavour to wargames ..
Blister pack containing small metal 17 animals! 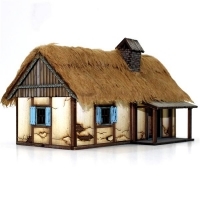 - To add flavour to wargames o..
Three MDF Sarrisa Building kits - To enhance your games of Bolt Action in the .. 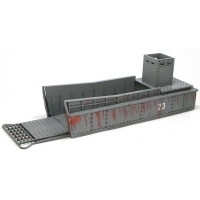 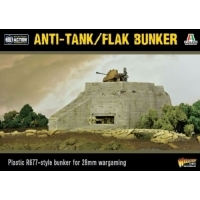 The Boxed set containing plastic kit - This plastic bunker is based on the R67.. 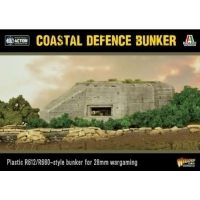 The Boxed set containing plastic kit - These R612/R680 bunkers would house eit.. 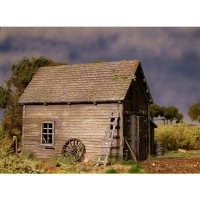 The Boxed set containing MDF Kit - Another great kit from Sarissa Precision - ..
Boxed set containing plastic building kit - This superbly detailed and easy-to.. 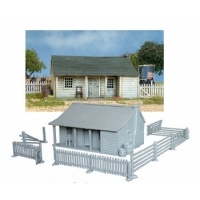 The Set contains a MDF kit. 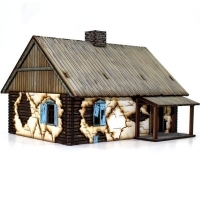 Build a complete Western Desert battlefield from S.. 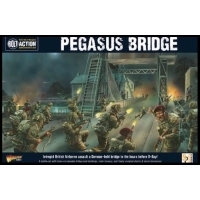 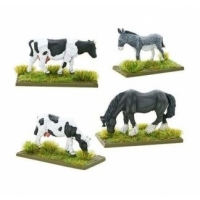 The MDF Kit contains: - To support the release of Battle of France our friends..
No matter which period of history, or fantasy worlds, your games are set, thes.. 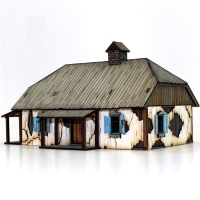 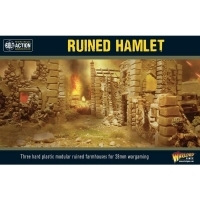 The MDF Kit contains: - Perfect terrain for any game of Bolt Action: Sea Lion .. 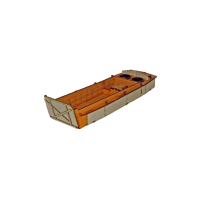 The Boxed set containing 3 x MDF Kits - With each 'Higgins Boat' able to carry.. 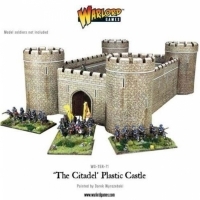 The Set contains a MDF kit. 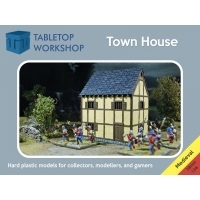 From Sarissa Precision this kit represents a typic.. 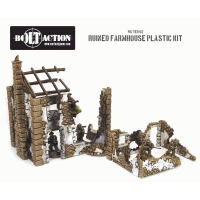 The Set contains a MDF kit. 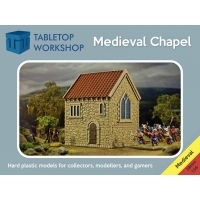 From Sarissa Precision this kit represents the sta.. 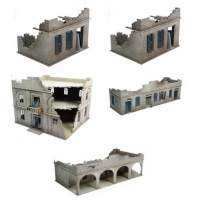 Die Box enthält eine Festung aus Kunststoff: - 5 Mauersektionen - 4 Türme - 1 ..